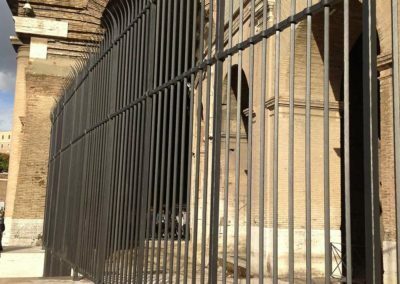 Fucina Artistica Boranga: the pride of having made the fences for the Colosseum in Rome, one of the most important works of art in the world. 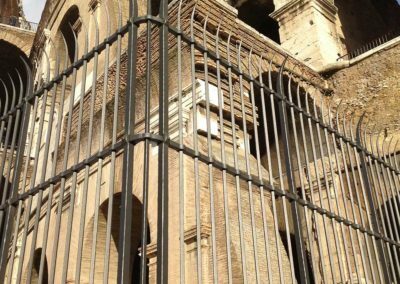 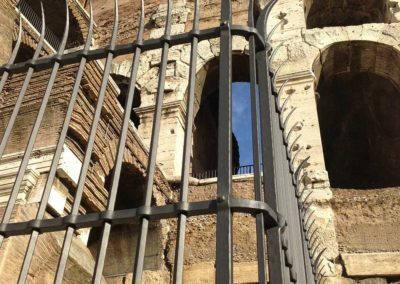 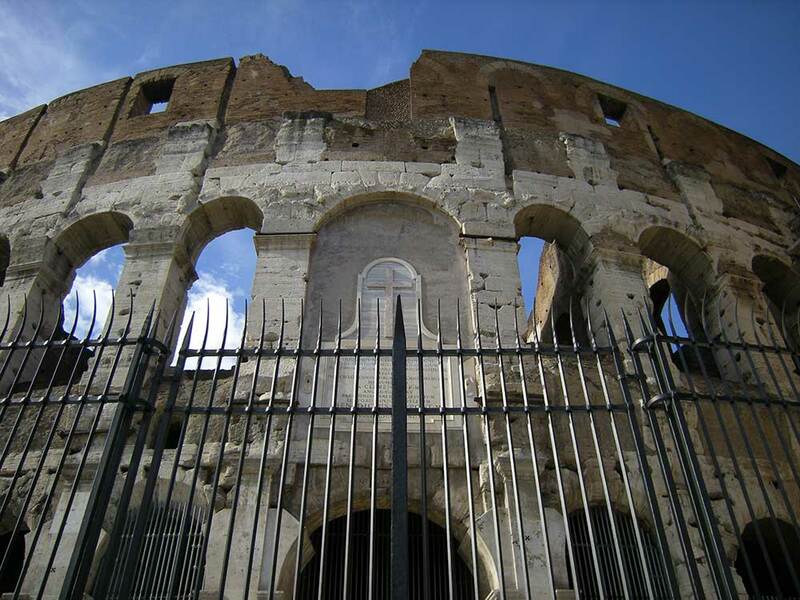 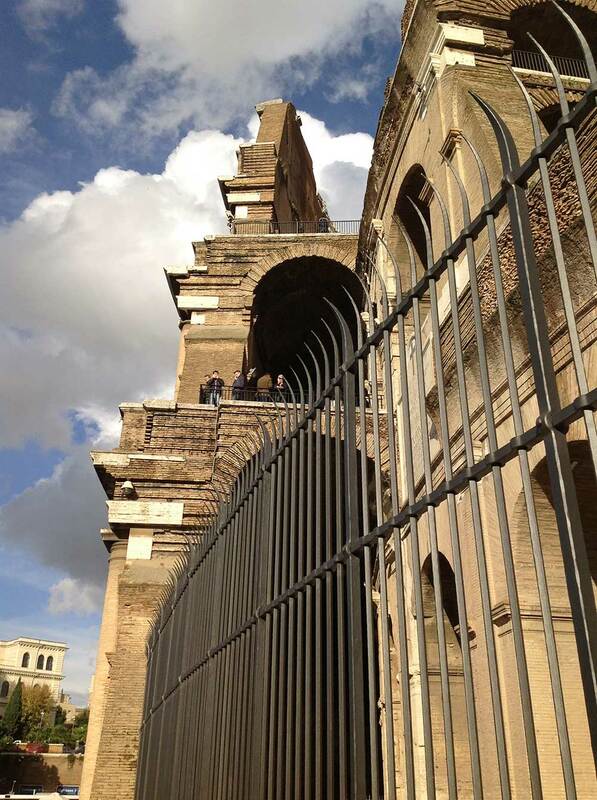 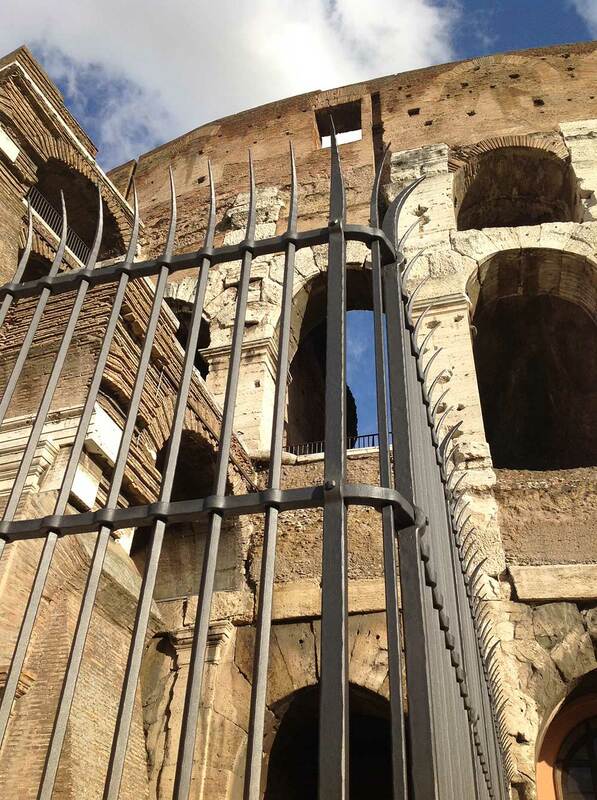 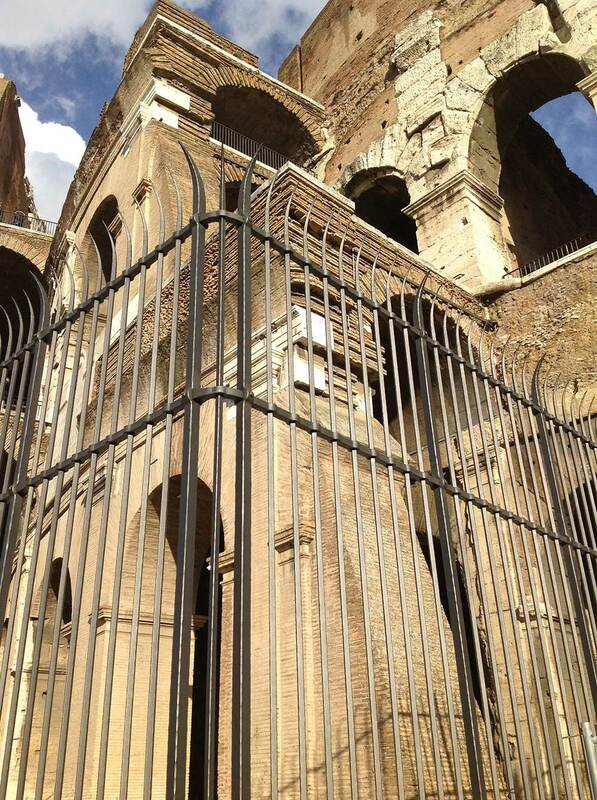 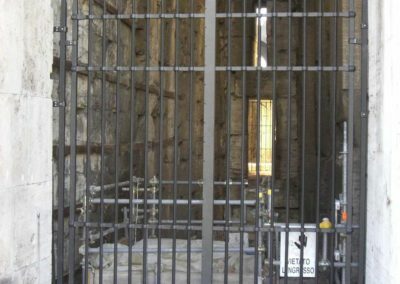 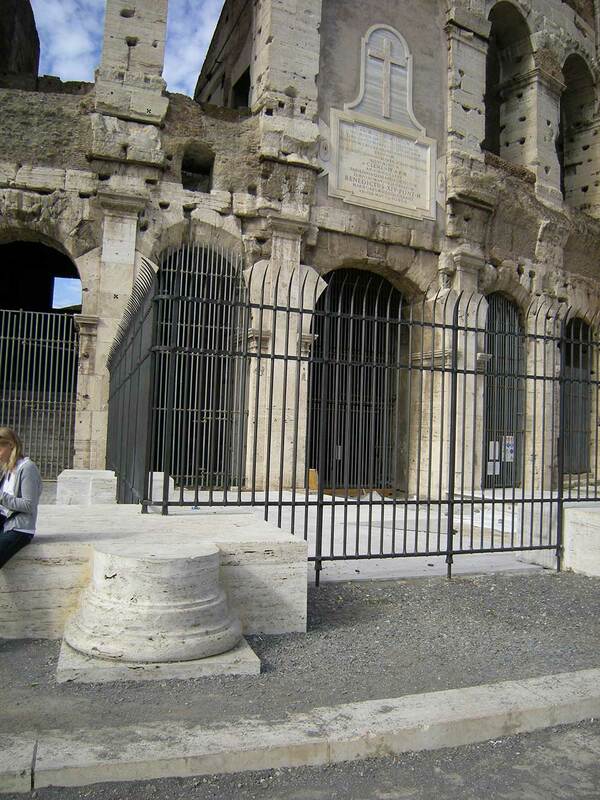 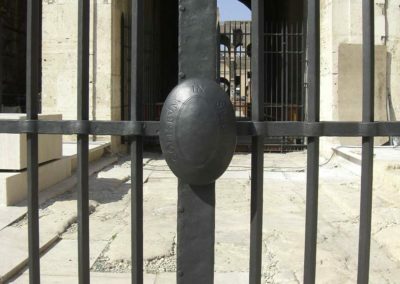 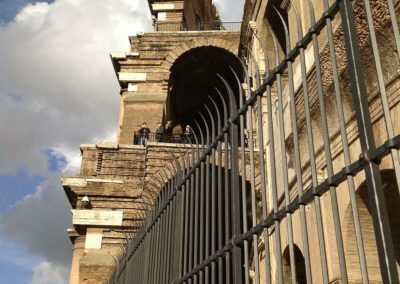 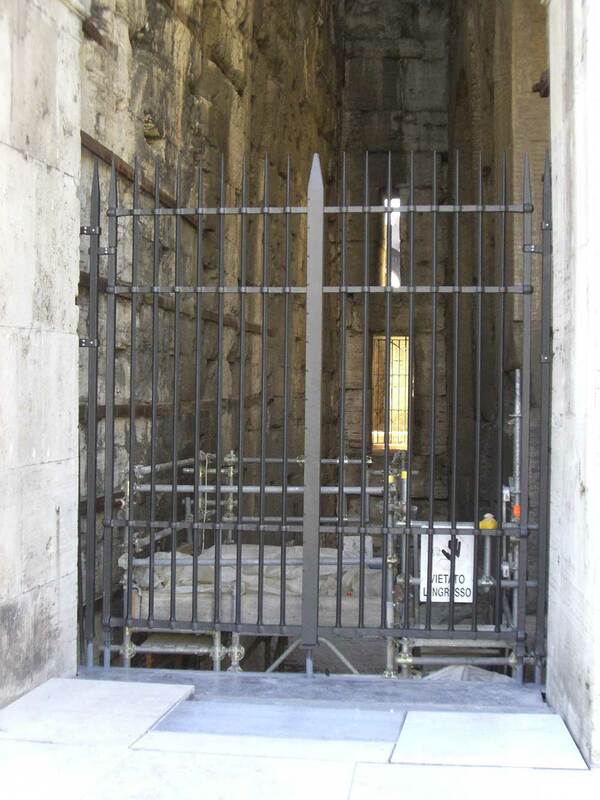 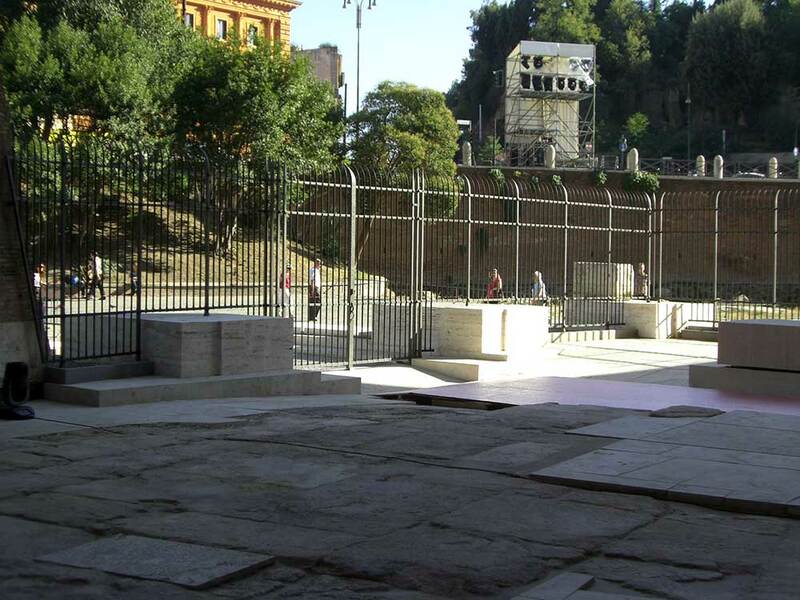 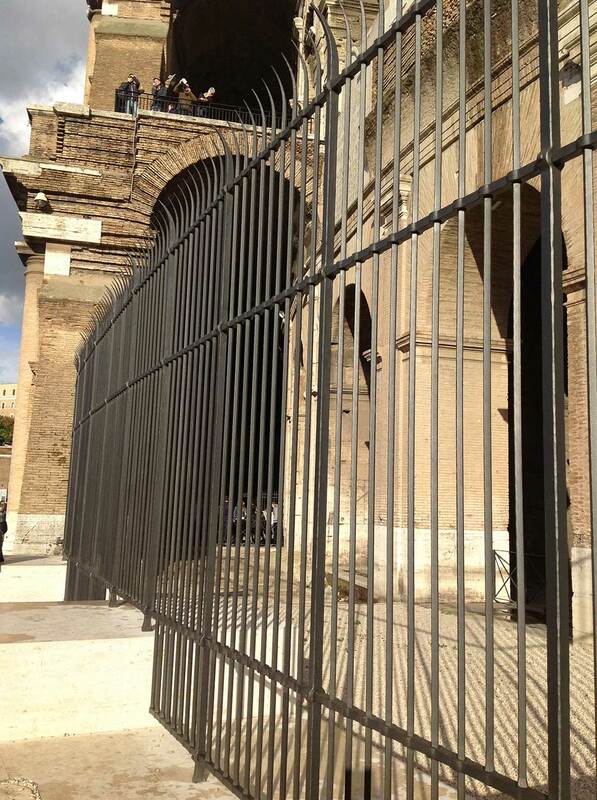 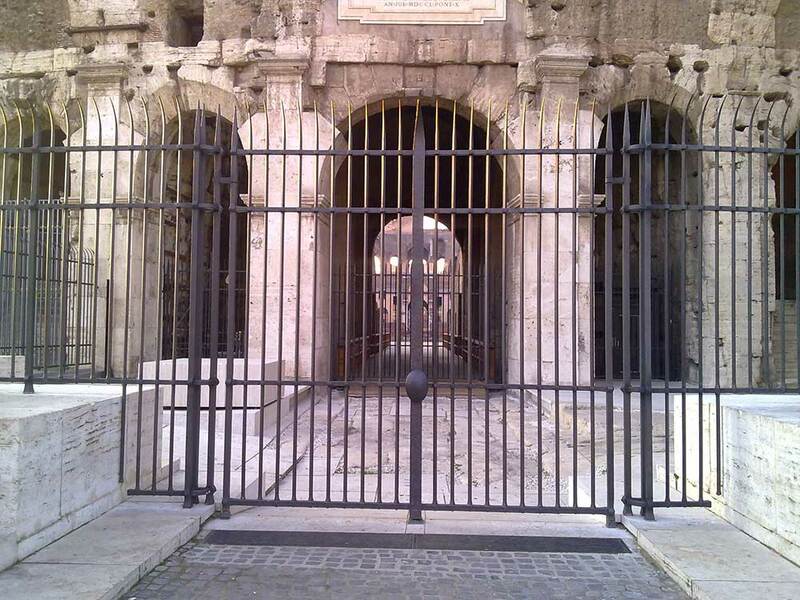 • Monumental fencing and gates of the Flavio Amphitheater in Rome (Stern side), made and laid entirely by our company with the collaboration of Superintendent Arch. 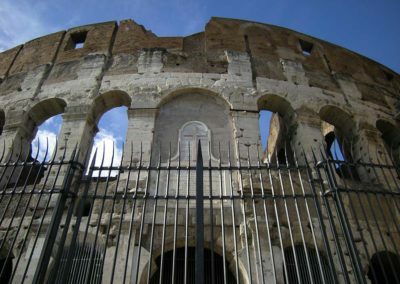 Meogrossi in 2009. 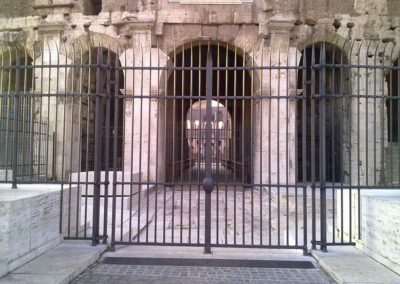 • Monumental gates that can be opened in five arches of the Flavian Amphitheater of Rome, created and laid entirely by our company with the collaboration of Superintendent Arch. 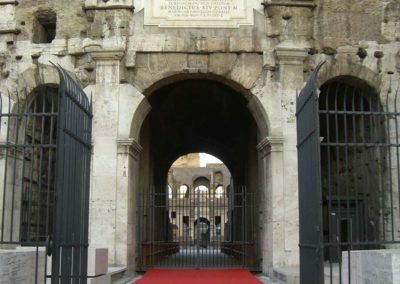 Meogrossi in 2010. 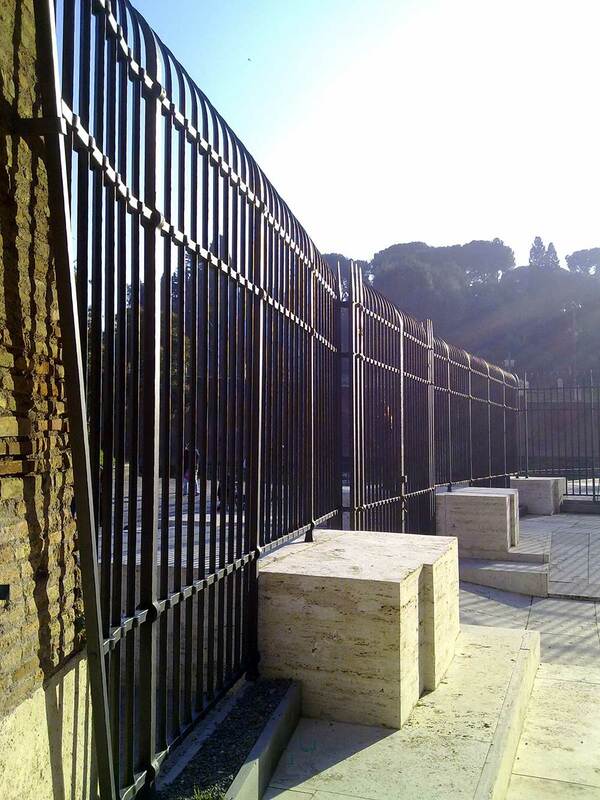 • Monumental fencing and gates at the Flavio Amphitheater in Rome (Valadier side), made and laid entirely by our company with the collaboration of Superintendent Arch. 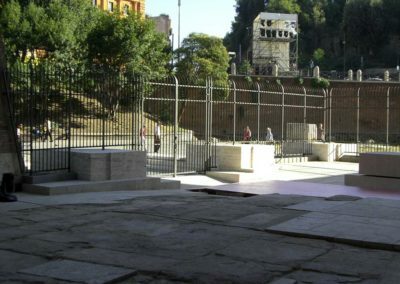 Nazzaro in 2013. 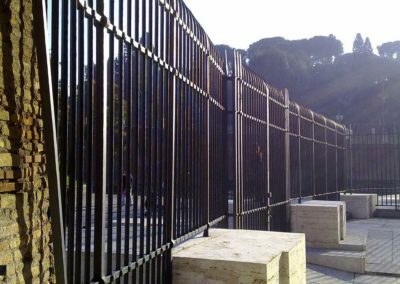 These are panel elements of 50, 40 and 25 mm, almost 5 meters high, forged and assembled to perfection, meticulously taking care of the smallest details in the shape and union of the pieces. 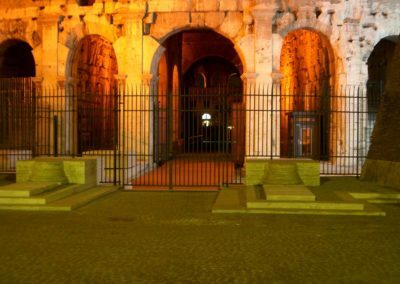 This has given rise to the powerful and at the same time sober and elegant cancellations, perfectly integrated with the magnificent Roman monument. 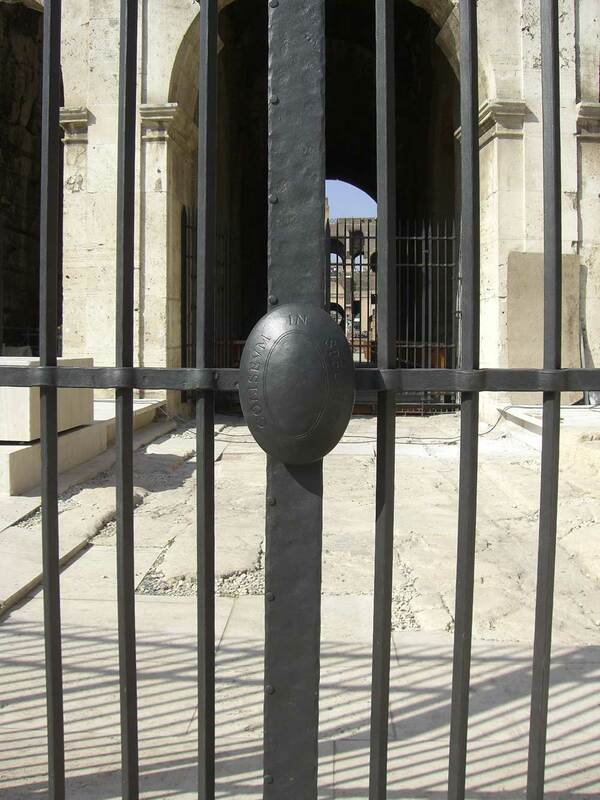 All these elements built to perfection according to the most ancient tradition of forged iron, are joined together with nailing. 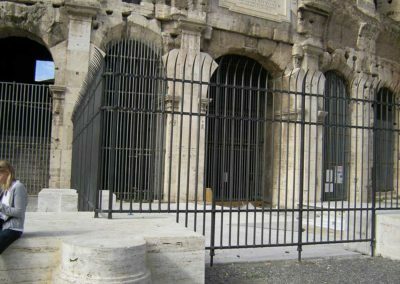 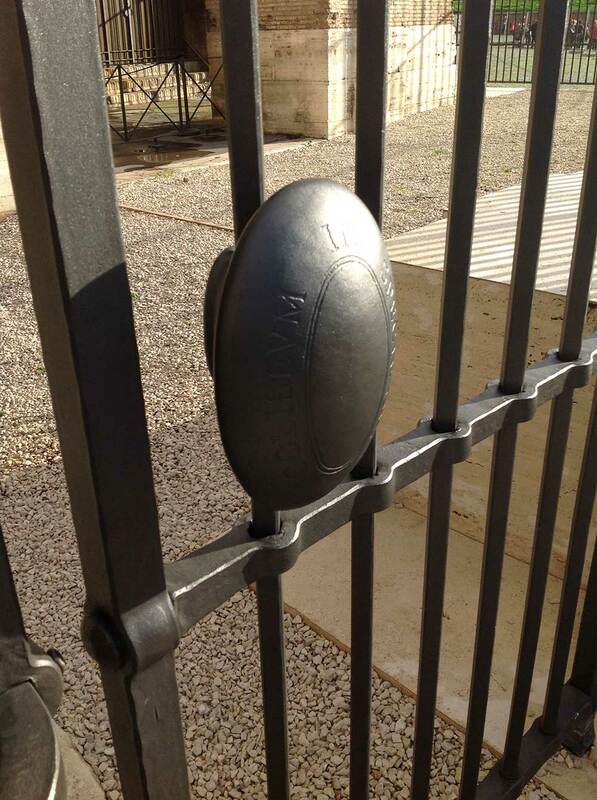 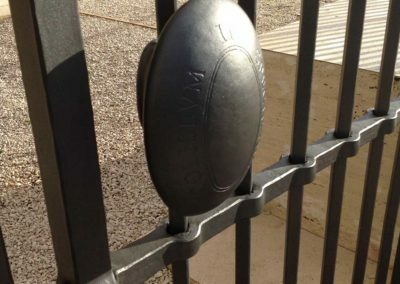 We chose to build the gates with the same techniques that could have used the artisans of ancient Rome, obtaining a prestigious work, done to perfection and without resorting to tricks, such as welding, to mask incompetence, inexperience and absence of passion to pure advantage of profit. 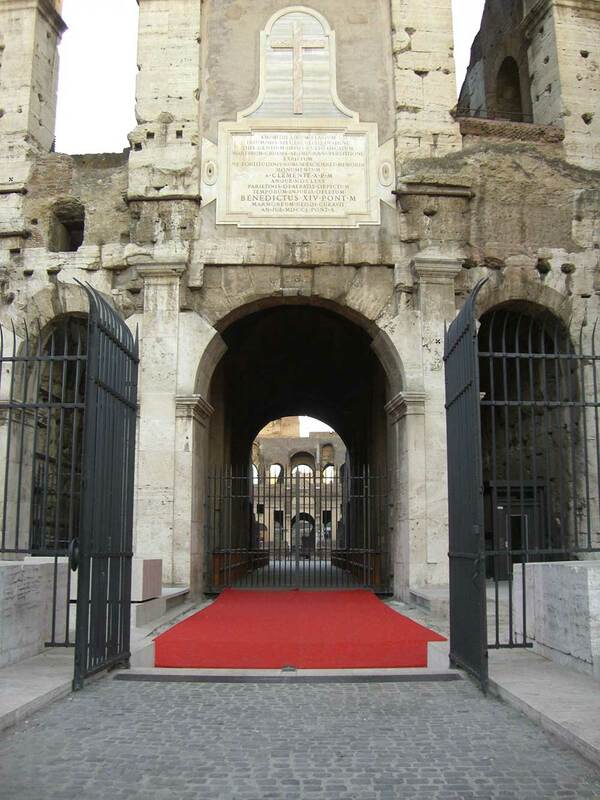 Fucina Artistica Boranga with Maestro Gianfranco is proud to have contributed to protecting and beautifying the most famous and most visited monuments in the world, also in defense of the art of manufacturing.